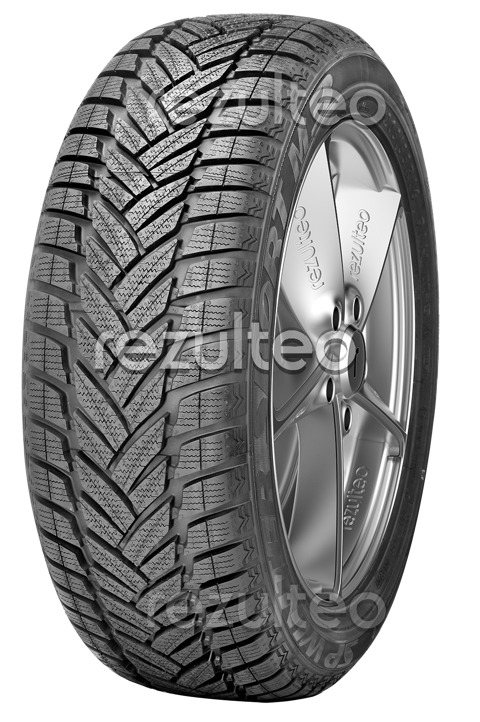 Winter tyre for sports cars, the Dunlop SP Winter Sport M3 tyre provides safety and comfort. Traction. The tyre has excellent traction, responds well to acceleration and braking with high amplitude sipes and the new silica compound that offers high heat-elasticity. Safety. Resists aquaplaning due to the groove geometry; safety and stability even at high speeds. Comfort. Reduced rolling noise and a smooth ride thanks to the V-shaped grooves.